Nutritional yeast is an ingredient turning up in a lot more recipes of late. It differs from the active yeast used to leaven breads and rolls in that it’s been “deactivated”. It’s particularly popular in vegan recipes to bump up the nutritional content and add a cheesy flavour. It looks like flakes and is often fortified with essential B vitamins, including B12 which can normally only be found in animal products and poorly washed root vegetables. Nutritional yeast used to be much harder to come by but as it increases in popularity more and more grocery stores are carrying it (look for it in the organic/natural foods section). 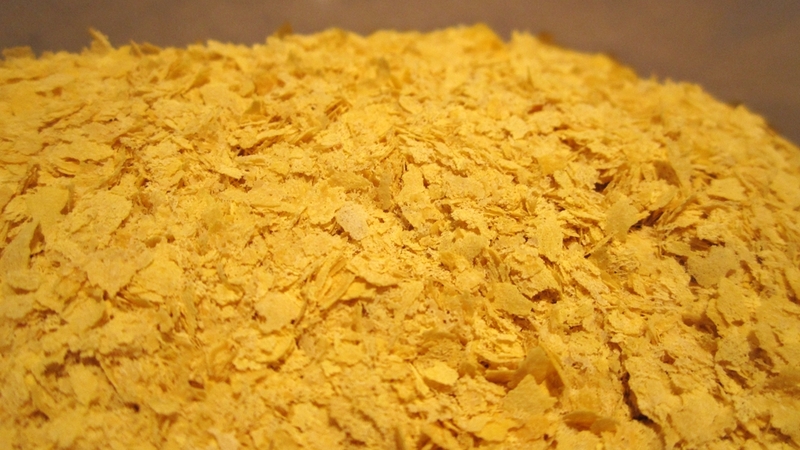 A quarter of a cup of nutritional yeast contains about 45 calories, 240 mg of potassium, 3 g of fibre, 6 g of protein, and well over 100% of your daily vitamin B1, B2, B3, B6, and B12 needs. People seem to enjoy it sprinkled over popcorn for a snack. I’ve used it, with success, in vegan macaroni and cheese, and vegan pesto, among other recipes. 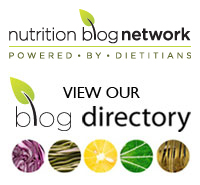 Tags: B12, cooking tips, nutritional yeast, vegan cooking | Permalink.